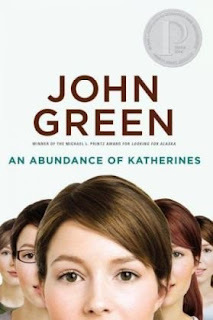 I know who John Green is but am yet to read his books! This one and Looking for Alaska are top of my to buy pile though, Hopefully I'll get them soon! I read Looking For Alaska before I knew who he was *laughs* but now I think I've gone through all his books - although he has a new one coming out soon ^.^ yey. Can't wait to see what you think of them! !